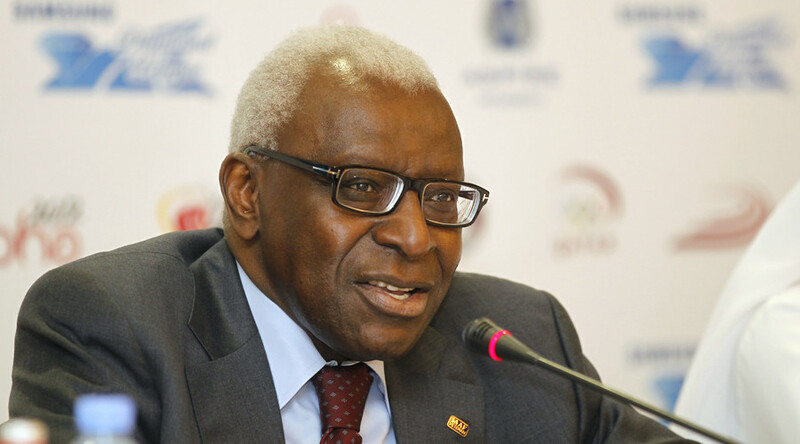 The former head of the International Association of Athletics Federations (IAAF), Lamine Diack, is being investigated by France’s financial prosecutor’s office in an investigation into alleged corruption in the organization. The 82 year-old Diack, whose 16-year reign as head of the IAAF ended in August when he was replaced by Sebastian Coe, is being investigated for allegedly accepting money to cover up positive Russian drugs tests, the French television channel iTELE has reported. Diack’s legal adviser, Habib Cisse, is also the subject of a formal inquiry, while a doctor who was in charge of the IAAF’s anti-doping affairs has been taken into custody. Russian Sports Minister Vitaly Mutko has responded to the claims, saying that an independent commission is carrying out the investigation. “God knows what is happening there,” Mutko told TASS. The Russian sports minister added that the federation has been taking steps to clean up its act. “We have already said that there were problems with our federation, but the old management is no longer working there. You have to understand that now there are a lot of criminal cases around the world and it is not an easy situation to be in,” he added. Russia has been on the receiving end of numerous doping allegations over the past year. In August, the German broadcaster ARD/WDR and Britain’s Sunday Times newspaper claimed that, of the thousands of blood tests carried out from 2001 until 2012, Russian athletes accounted for more than half of abnormal readings. Vladimir Kazarin, the coach of two Russian athletes alleged to have submitted suspicious blood samples, said the accusations were unfounded. “If you have official positive doping tests, show us. If not, goodbye,” he told Reuters. The 62-year-old, who has coached the Russian women’s athletics team since 2002, was the subject of an earlier ARD documentary on doping last year. An earlier film by the German television channel claimed that doping was widespread in Russian athletics; however, none of the allegations have been proven.